Barrington of Oakley is a nursing home facility located in Cincinnati, OH 45227. 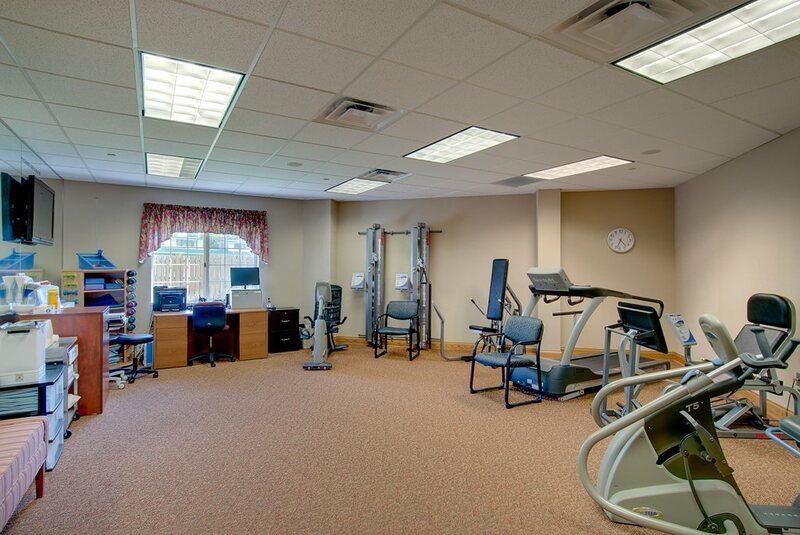 Nursing home facilities are for elderly people with chronic health conditions or injuries that require long-term care, constant monitoring and 24-hour-a-day availability of doctors, nurses and health care aides. A true home away from home for us all.